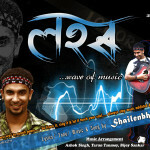 Home » Artist » The best of Zubeen Garg’s Assamese songs, listen, buy, download MP3, albums now available online! 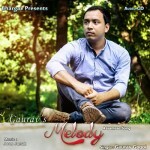 Future Sounds with NK Production, Guwahati bring to you the best collection of Assamese modern, romantic and bihu songs by Zubeen Garg, now available for download online. 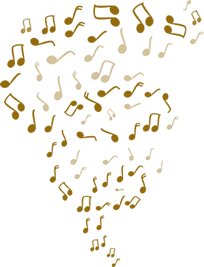 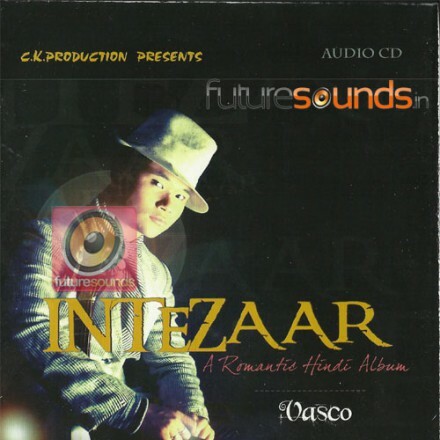 These albums and songs are available for online purchase and download at Future Sounds in high quality MP3 format. 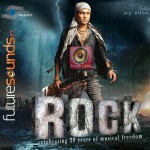 Get all the latest news, updates, new album and song releases by Zubeen at Future Sounds.